Did you know that plants are universal symbols for love, friendship, appreciation, honour and hope. They like light shade or dappled light indoors. Do not expose to direct sunlight as it will fade the leaf colours. It prefers warm and humid conditions and needs to be fertilized regularly. Calathea also thrive in bottle gardens and terrariums due to their high humidity. Needs regular maintenance. 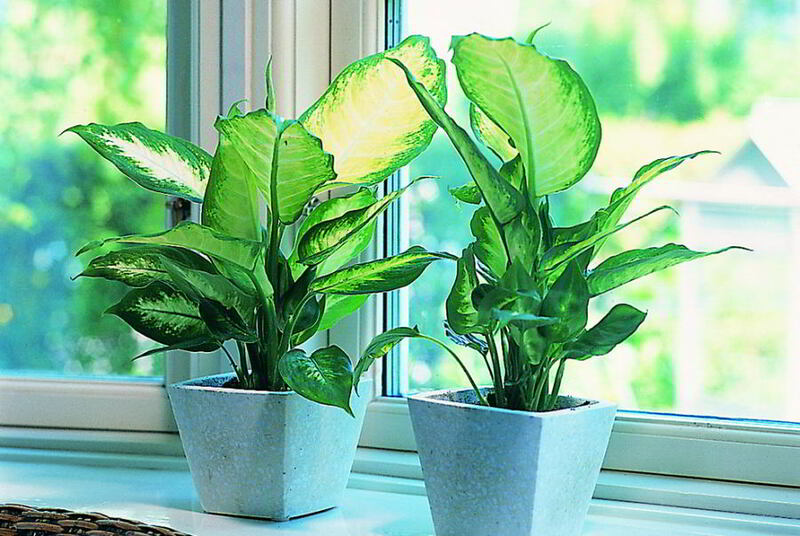 As you can see below they can be used as an amazing advanced indoor plant. They come in many colours and are very hardy and easy to maintain. They love to bush up with a regular cut back and fertilize. Regular watering and they can be trained to create an architectural sculptured look. Great indoor plant for beginners. You can buy them in a single stem and grow in a lovely vase of water. Or pot them up in soil as you see here in the pretty decorative pot. Tough little plant. Even though named a Lucky bamboo, it’s not from the bamboo family,it is actually a dracaena. There are many different species of Philodendrons ,each possessing its own characteristics as to leaf size, shape or colouring. Some species climb while others remain in more of a shrub shape. What philodendrons all have in common is their ability to survive neglect and adverse conditions. They will tolerate low light ,keep the soil evenly moist, but allow it to dry out between watering.. Over watering will cause the leaves to turn yellow…Under watering will cause the leaves to turn brown and fall off. to prevent the pores from becoming plugged with dust..
Good luck with your indoor plants. Until next time, happy decorating…..